The Black Rock Transparent Material case for Apple iPhone 6/6S offers ultra-slim protection with a stylish design. 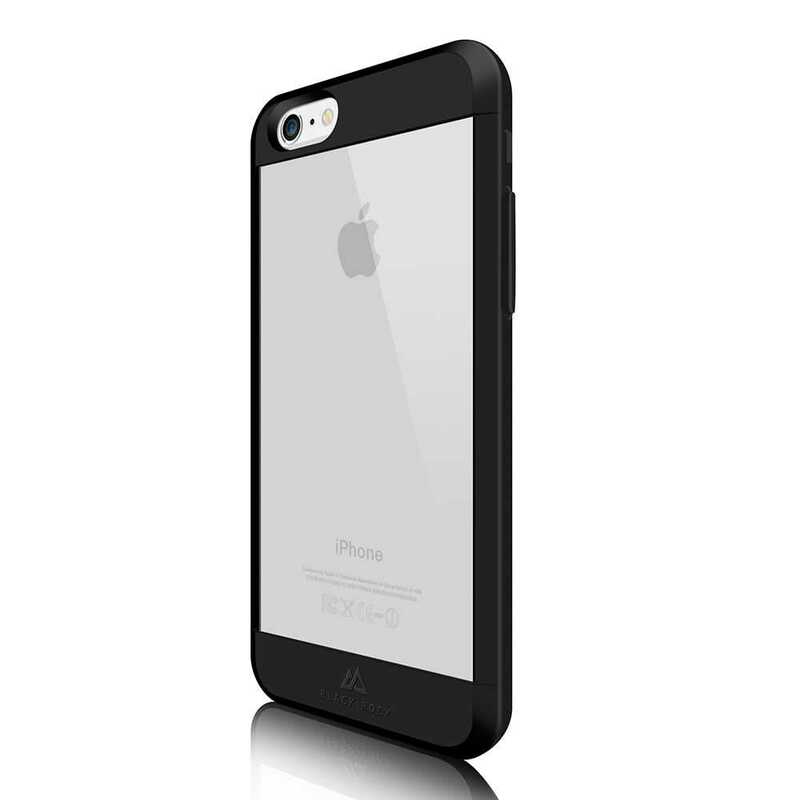 The transparent finish has a tough anti-scratch coating with 3H hardness. Offering all around protection the anti-shock guard technology ensures protection against any accidental drops whilst the TPU frame provides extra security. Black Rock stands for innovation, energy, passion and protection. Focussed on distinctive designs, Black Rock uses German engineering and the latest fashionable materials and techniques to create stand out cases.